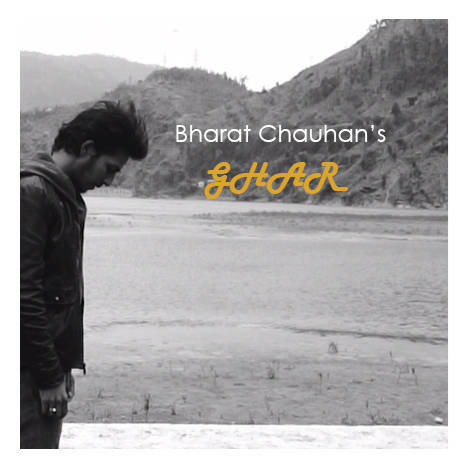 Ghar | Bharat Chauhan | OK Listen! 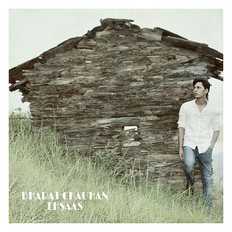 Bharat Chauhan - Vocals, Guitars. Lyrics & Composition & Arrangement - Bharat Chauhan. Executive Producer - Hitesh Chauhan. All Rights Reserved by Bharat Chauhan. 2018.